When you want to thicken African soups and sauces, there are many ingredients. African bush mango seed is made up of nearly 65% oil, the seed is really more oil than seed. Gabon chocolate, dika paste bread or Ogbono seeds are pounded to a chocolate buttery paste as an African pantry essential ingredient used in thickening and flavoring African soup and sauce recipes. Gabon chocolate, dika paste bread or Ogbono seeds are ground into a chocolate butter like paste to thicken African soups and sauces. Add all ingredients to a coffee grinder and pulse until mixed well into a paste. Store refrigerated in plastic wrap (treat like butter). 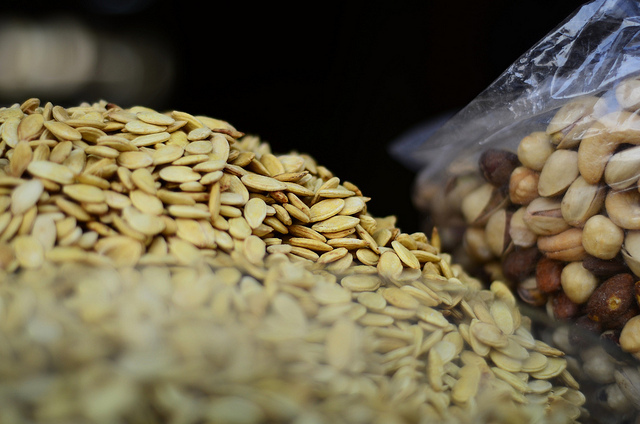 Leftover seeds may be stored at room temperature for up to 8 months. 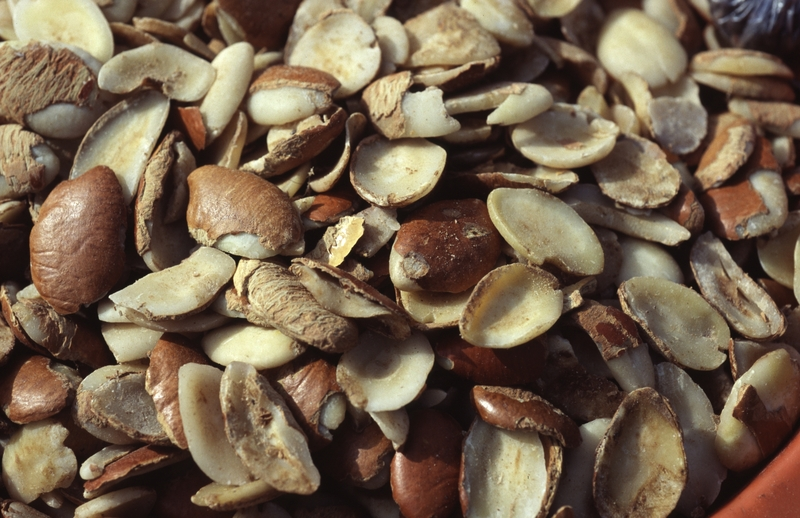 The dika nut is a nut of the dika tree species Irvingia barteri native to western Africa principally used for food and cooking oil.